After almost 10 years of daily use my 80Gb iPod classic gave up on me. 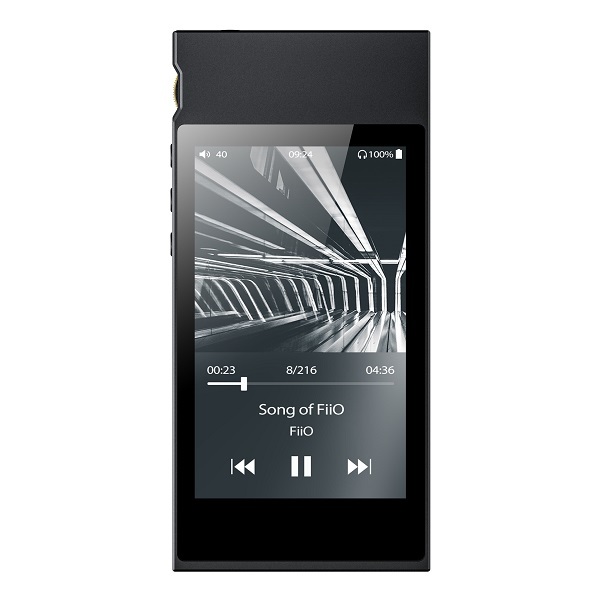 After much deliberation I took the plunge and purchased a nice bright blue Fiio M7. For me the sound quality was of less importance as I listen to most of my music in the car on m...Read morey commute to and from work. It was all about storage. I purchased a 128Gb micro SD card and now have nearly my entire iTunes library on the Fiio M7. Should keep me going. On the subject of sound quality I plugged my AKG headphones in and the sound was something else. The clarity of the sound was something else ! From taking the device out of the box and getting it up and running we're only talking minutes. The display is nice and clear and pretty intuitive. The only thing I have to work out is how to create playlists. Another night in front of my PC beckons.